If you were to look up homebody in the dictionary, I am pretty sure my picture may come up (cry laugh emoji). 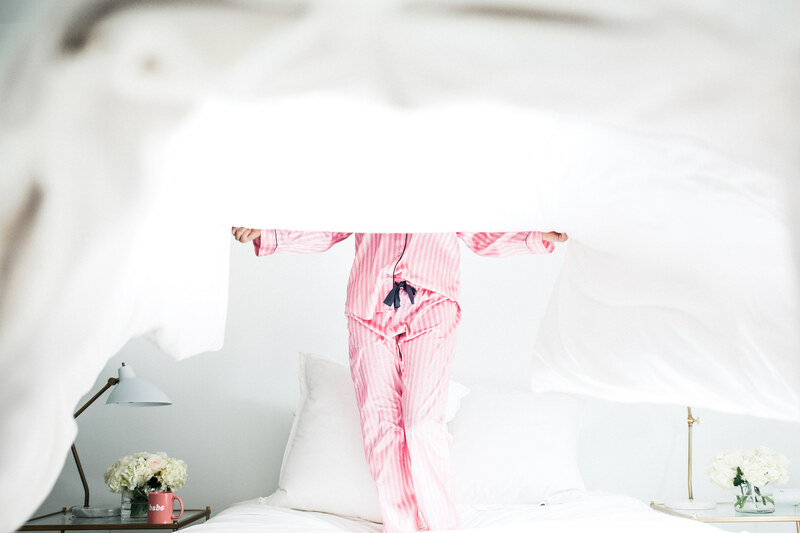 There is nothing I love more than spending time at home…cooking, decorating, watching movies, and my most favorite, curling up in bed. 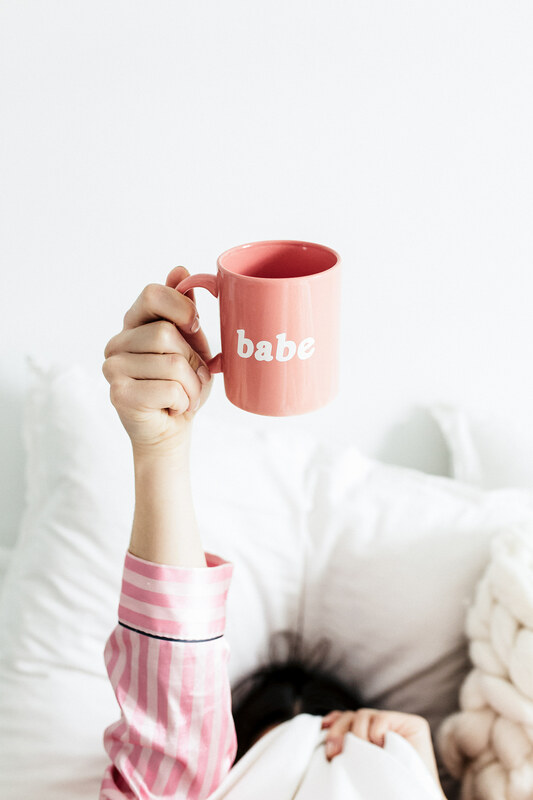 Whether it’s for a nap, drinking my morning coffee while I online shop, binge watching my favorite new series or cuddling up to Nathan, my bed is my happy place, (I actually nick named it the cloud, lol). With the amount I travel and simply just being away from home for work, etc, I like to come home and feel comfortable and cozy. 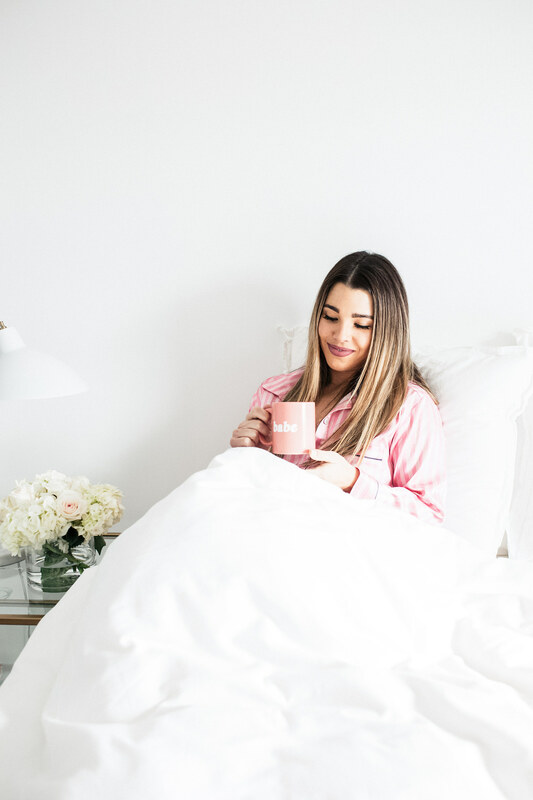 So when it comes to cozy I can be very picky… from the sheets, to the comforter, to the pillows, I will test out a bunch before I settle on one. I’ve tried thousand thread count sheets, expensive comforters and plush pillows but still my favorite sheets are actually $29.99 from target! I am always looking for new brands and things to try so when Lavish comforters reached out to me I was thrilled. A local start up in Phoenix, Arizona. They are creating comfort with convinces. Combining two of my favorite things, they sell their comforters on AMAZON! Did I mention I love to online shop; well amazon is at the top of my online shopping favorites list! Little did I know my comfort dreams were now only a click away! The comforter showed up on my doorstep and I wasted no time ripping open the package. The second I got my hands on it. Of course I had to test it out for one nights sleep. Giddy like a kid on Christmas morning I was excited for what I thought would be a cozy nights sleep… and I thought right! The comforter is soo light and soft it also felt just the right amount of heaviness ( like a big warm hug.) We slept amazing and most importantly were cozy all night! I can not wait to test out more of the lavish comfort bed products. A good day, starts with a good night in my mind! A good nights sleep that is! & of course a BOLD cup of coffee!